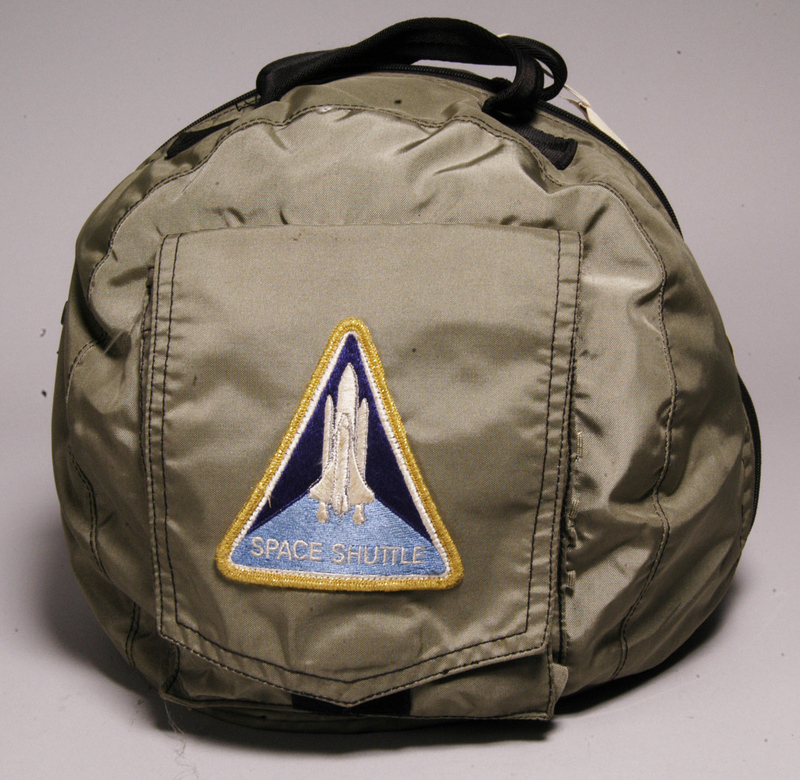 From 1982 to1986, Space Shuttle astronauts wore this type of helmet with their unpressurized blue flight suits for launch and return from space. The helmet connected to an emergency oxygen supply but did not attach to the suit. After the 1986 Challenger accident, astronauts wore pressurized survival suits and sealed helmets for greater protection during launch and entry, the most dangerous phases of flight. 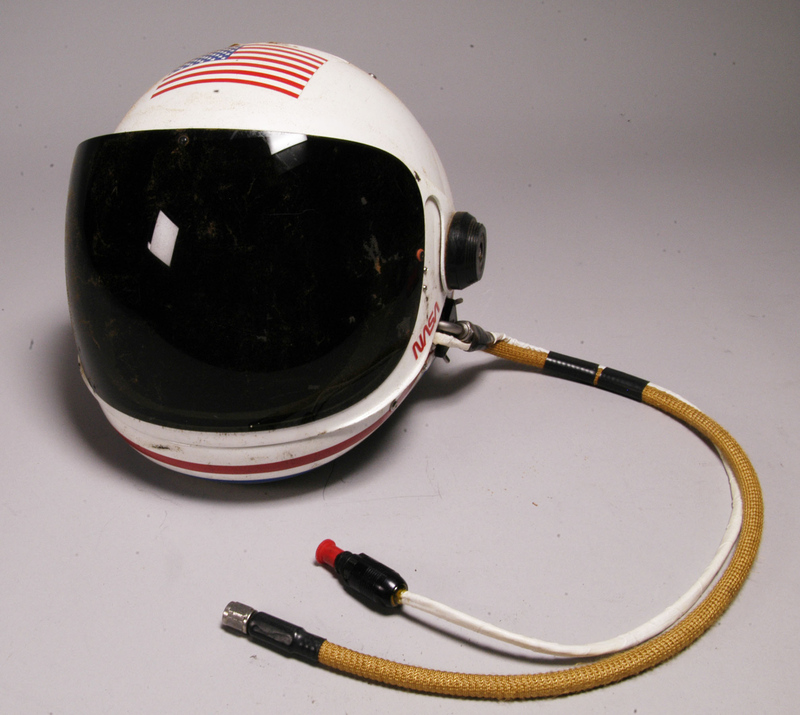 NASA transferred this helmet to the Museum in 2012. Transferred from National Aeronautics and Space Administration.